He is the King above all kings. He is the King behind all kings. Music by Tony Anderson. Sound Design by MadSam Studios. 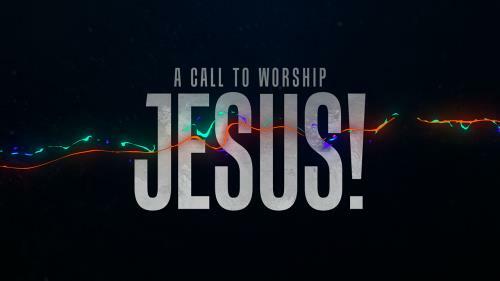 We are called to worship. No matter when, no matter where, our lives should be lived out as an act of praise. 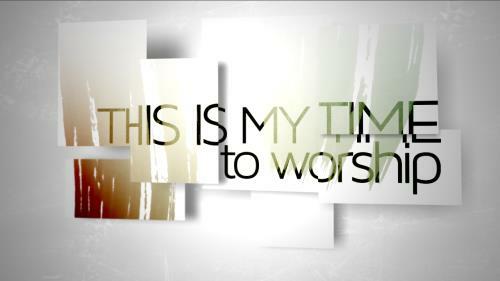 “My Time to Worship” declares this truth and reminds us, the time to worship is right now. He is holy, mighty and worthy of praise. 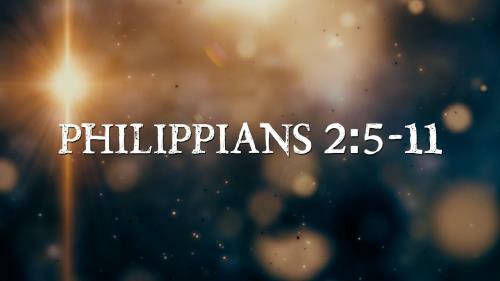 He is the King of Kings and the Name Above All Names. 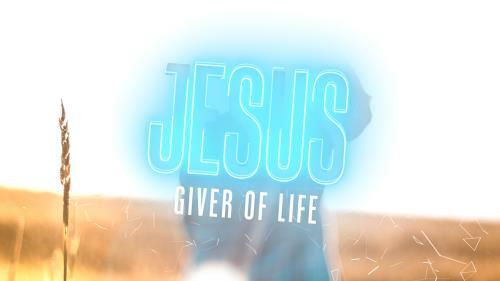 He is our Righteous Deliverer, the Giver of Life…He is Jesus! 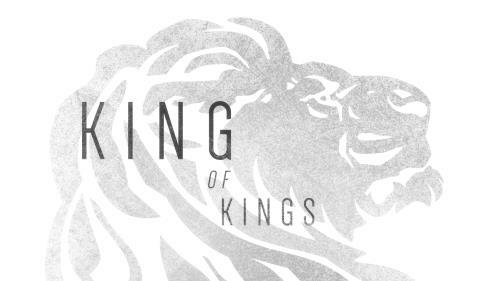 A creative and inspiring reading of this classic text that proclaims Jesus as the King of kings! If you’re using this as a Worship Starter, check out this video’s big brother “Every Knee”. Today we surrender our all to the King of Kings. Today we enter His courts with thanksgiving and praise. Today we proclaim the mighty name of Jesus. 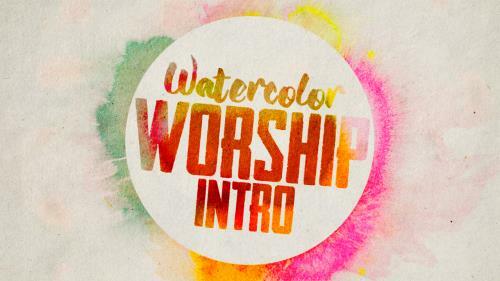 Today…we worship! 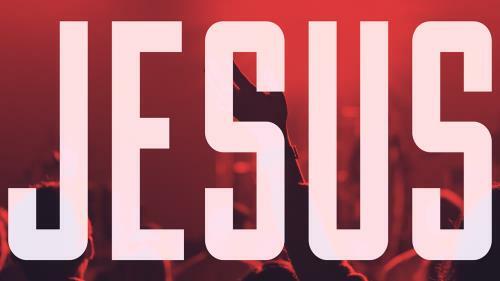 Today we worship the King of Kings…our Savior, our Lord, our Redeemer. Today we worship the one who changed our eternity and replaced our guilt with grace. 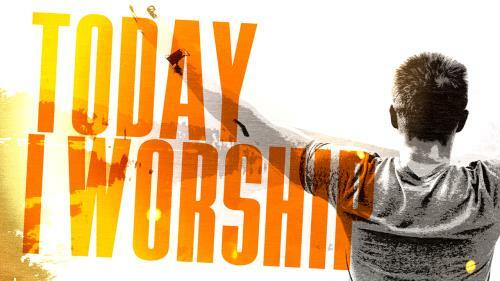 Today we worship Jesus! In all things, God is worthy. He is the King of Kings, Lord of Lords and the name above all other names! 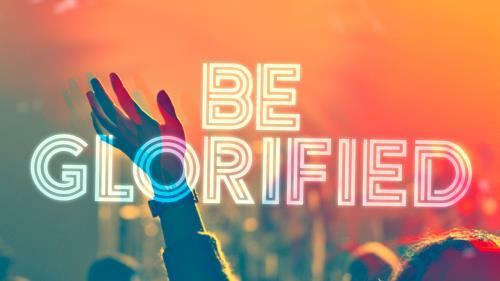 In our homes, jobs, families, schools, and churches… in all things, may He be glorified! As we gather, let us remember the holiness of the Savior and the majesty of our Father in Heaven. Let us celebrate the King of Kings, the Lord of Lords, our Deliverer and Redeemer! There has never been and will never be a moment, when God is not worthy of our praise. 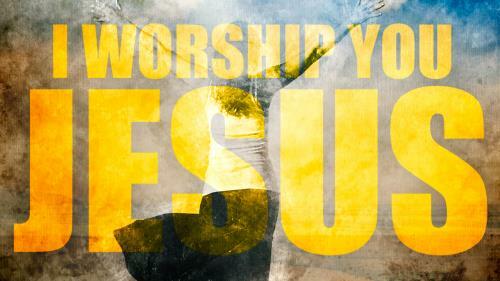 Every moment, every day, every breath, every step should be lived as an offering of worship to the King of Kings! We worship a mighty Savior. The King of Kings and Lord of Lords. He is our Redeemer and Deliverer. Faithful, righteous and everlasting. 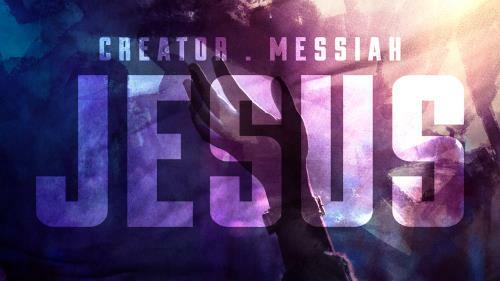 He is our Creator, our Messiah…He is Jesus. 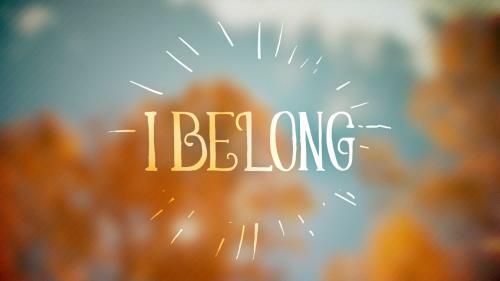 As Christ followers, we can have a true sense of belonging. Even in our loneliest moments, we are still living in the midst of Jesus. 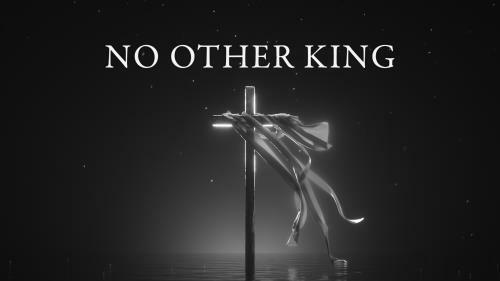 We belong to the King of Kings, the Risen Savior, the one true and holy God. This is life as His child! We worship an amazing God, the King of Kings and Lord of Lords. 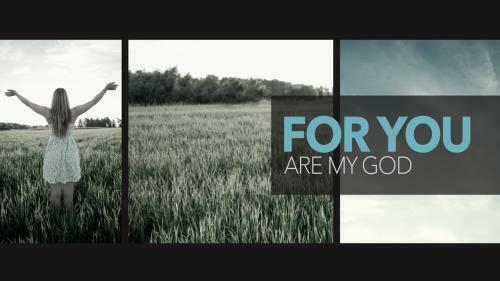 Our Redeemer, Deliverer and Merciful Friend. The Alpha, Omega, The Beginning and The End. He is worthy to be high and exalted…glorified and praised! 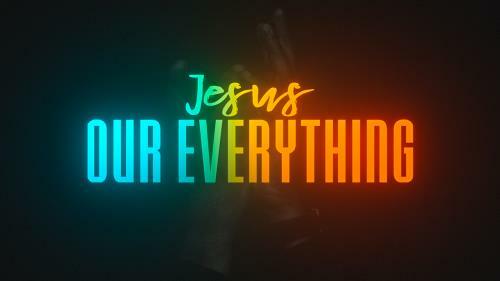 Today we worship Jesus, our Everything.